Park's Atomic Force Microscopes demonstrate cutting edge technology where unmatched performance has resulted in customized product lines used at leading manufacturers world-wide. 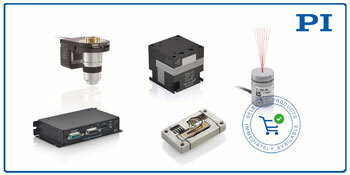 Applications in micro-assembly, beam guidance, photonics, and optical metrology all require nanometer adjustment precision, most times in very compact spaces. 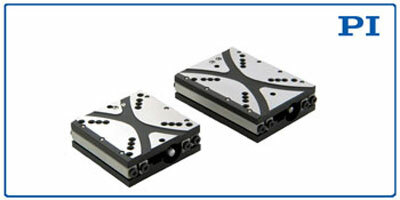 To meet those requirements, PI, a lead manufacturer of nanopositioning and motion control solutions, introduces its newest XY piezo motor positioners. 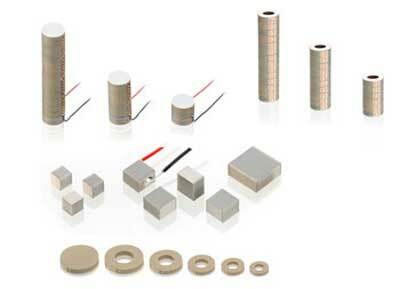 Piezoelectric ceramic transducers are well-suited for industrial, medical applications, and scientific applications that require frequencies above 20 kHz. 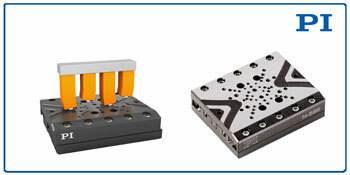 PI (Physik Instrumente), a top provider of precision motion control and positioning solutions, announces the release of a new compact linear stage, just 45mm wide, which combines high positioning accuracy with higher force and velocity than conventional inertia drives. 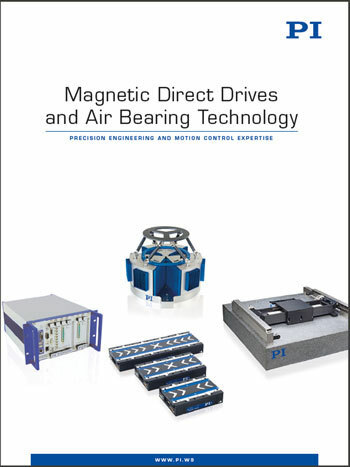 PI, a leader in motion control and nanometer precision positioning solutions, is releasing a new catalog of its magnetic direct drives and air bearing technology solutions, including actuators, linear stages, multi-axis gantry systems, and customized systems. 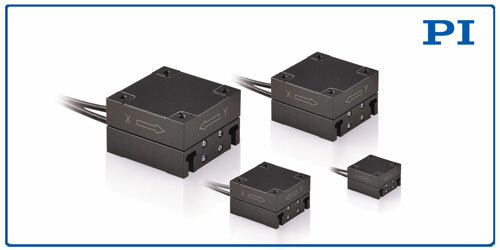 Ultrasonic piezomotors are small and provide motion with high resolution, as well as an extremely wide dynamic range from microns/second to 100s of millimeters/second. 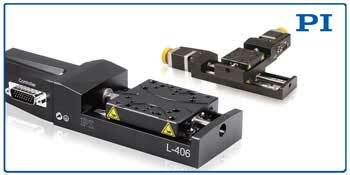 The L-406 compact linear stage is the newest addition to the suite of motion control solutions available from precision positioning systems industry expert PI. 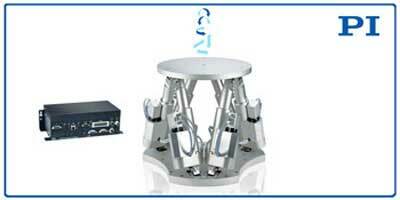 PI (Physik Instrumente) LP, a leading manufacturer of precision positioning, motion control and nanopositioning equipment, introduces the H-900KSCO hexapod, designed dynamic motion in XYZ, pitch roll, and yaw. 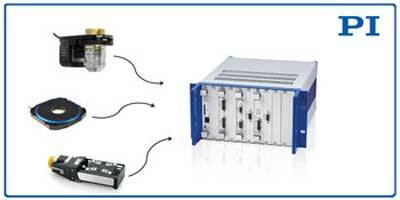 Motion control and nanopositioning solutions leader PI (Physik Instrumente) L.P. released a new motion controller system that allows users to integrate different drive technologies from traditional servo and stepper motors to highly specialized piezo-ceramic motors, all via one interface and software suite. The new Vice Presidents will develop strategic global sales initiatives and further Park's best-in-class position as the world?s leading AFM manufacturer by enhancing production capabilities to meet increased product demands and customer technology requirements. 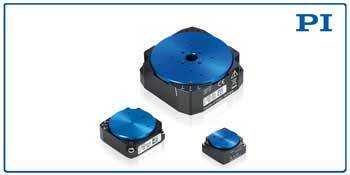 Motion control and piezo systems expert PI (Physik Instrumente) L.P. introduces a new line of round multilayer actuators in its proprietary PICMA ceramic series and expands its current line of rings and round chips with larger dimensions. Precision motion and nanopositioning solutions leader PI (Physik Instrumente) L.P. recently announced the construction of a new Technology Center at its worldwide headquarters in Karlsruhe, Germany. 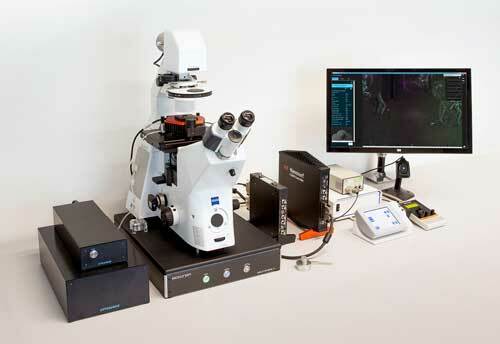 The unique FluidFM solution for the Nanosurf FlexAFM is now called Flex-FPM, the latter of which stands for FluidFM Probe Microscope. 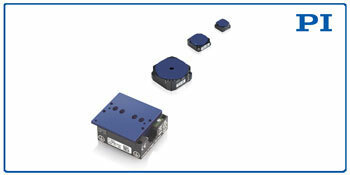 Precision motion and nanopositioning systems specialist PI (Physik Instrumente) L.P. recently released the latest smallest member in their miniature rotary stage series with ultrasonic piezo motor drives.